Forcing players to play in tighter spaces, which emphasises the proper use of dodges and picks. We play of turf, so no muddy fields or rainouts. Come bring your friends and have fun. 7v7 action all players will get one game per week. One dedicated goalie per team plays at no charge. With all the options out there, what makes Lightning lacrosse leagues any better than the others? We think the answer is simple, we care and we have the experience. First and foremost is safety. We have always used real referees and medics. It costs us a bit more but is well worth the piece of mind. The off-season is a time to hone your skills, try new skills and get better as a player. It is not time to worry about getting blown out by an opposing player. We promote teach and encourage skill development. As owners of this company and parents, we get "It" -- To us, leagues and teams are not just about getting a check or making an out-of-state corporate office happy. We are not trying to get money for this league to pay for the next thing we are offering. We truly love this game and want to help everyone get better at it. We also have more experience playing and coaching than other groups. For sure we are a little bit older, but with that comes experience. 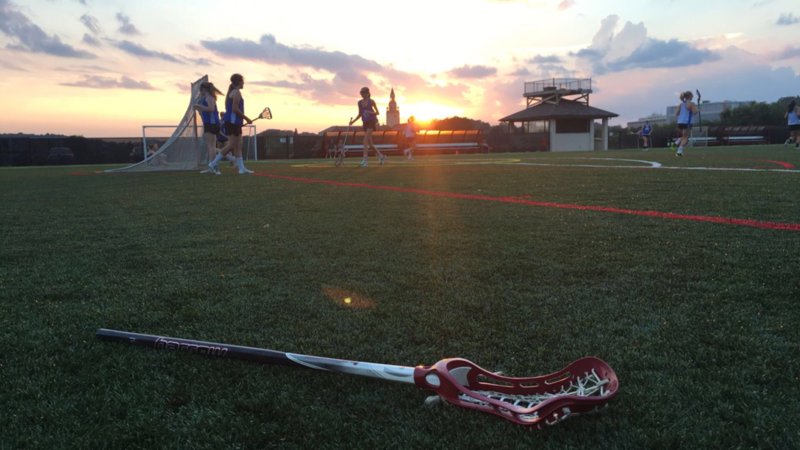 We have seen the evolution of lacrosse in Western PA and have helped shape its change. We do not have a big marketing budget to send out those fancy looking emails, we believe that what we put on the field speaks for its self. Organized, on time and safe. As always we thank you for your support now and in the future.